The main objectives for this experiential marketing campaign were to increase foot traffic, sales, and to grow the email databases, while rewarding existing database members. 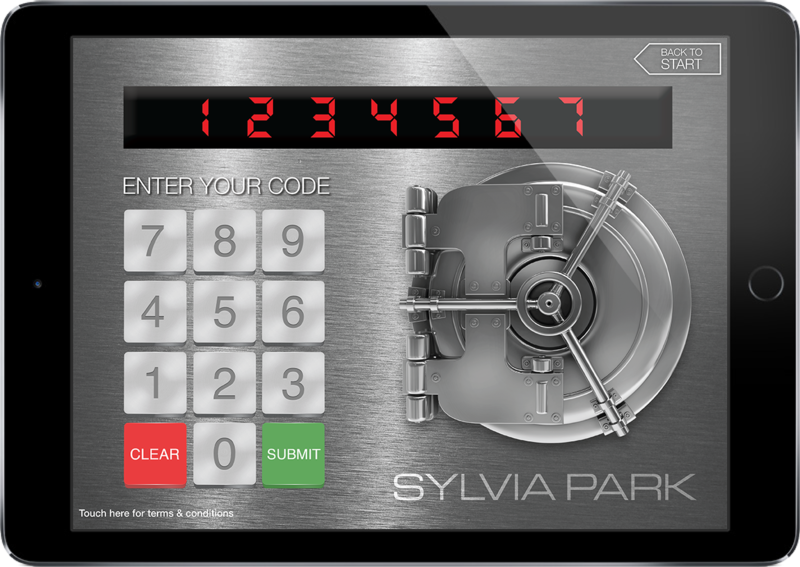 Each centre had an eye-catching 2 metre high safe installed where customers could enter their unique code via an iPad built into the safe. These unique codes were received with any spend of $20 or more in centre, via email to the existing email database, or through traditional mail within the centre’s magazine. Each code was tracked so we could measure redemption for each distribution method. 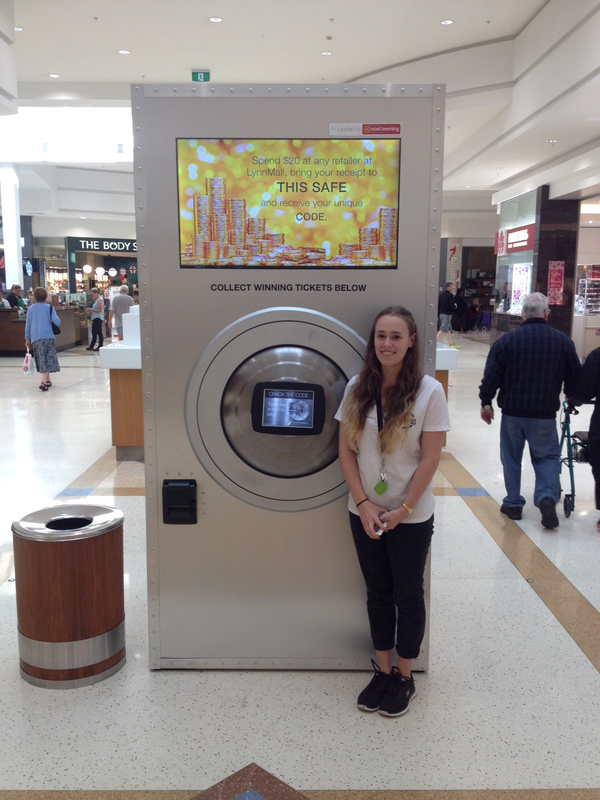 During the campaign over 27,000 codes were entered at the activations points, approximately 1 every 60 seconds. The VIP database increased by 30.85%. These results, coupled with a large amount of positive customer feedback, lead the client repeat the activation within 12 months.